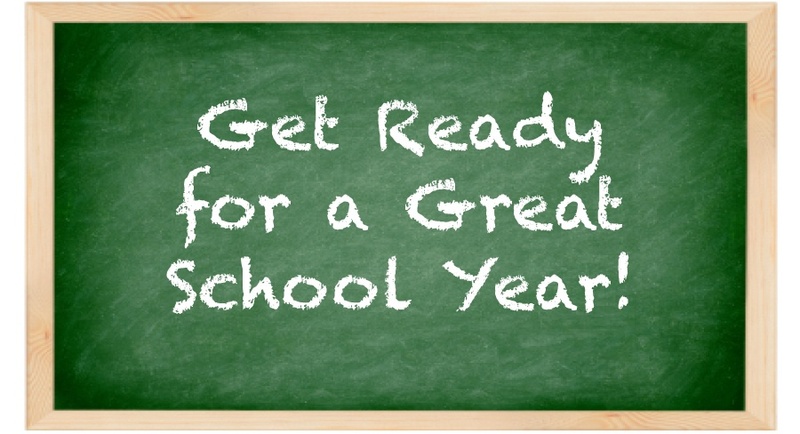 You may think you’re ready for your kids to head back to school, but are they really ready? The school year has a way of sneaking up on us—particularly when you live in the Poconos where there is so much to do in the summer. One struggle a lot of families tend to have is that there is so much to do in such a little amount of time. One way to get around that is to do a bit of planning ahead so that you don’t have to do everything at the same time. Here are 13 tips to preparing for the school year in the Poconos.